Later today, Microsoft will hold a press conference to announce or say something. Microsoft pulled together the Los Angeles event rather quickly, but is teasing it rather bluntly: “This will be a major Microsoft announcement — you will not want to miss it.” What the major announcement is, we aren’t sure, but the rumor mill is getting awfully specific. Last week, we heard that Microsoft may launch its own tablet, but TechCrunch believes Barnes & Noble is involved. Back in April, Microsoft and B&N called a truce in its patent battle over the Nook readers’ use of Android, and entered into a “strategic partnership” — a $300 million in a joint business with B&N. At the time, I called it an “Android power grab” by Microsoft. You can read all about Microsoft’s tactics, and the lawsuit between it and Barnes & Noble in that article. We’ll find out all of this soon enough. Though the event will take place in Los Angeles, Microsoft has yet to announce the exact place. The announcement will happen at 3:30pm Pacific time today. Story originally published at 9:40am ET. Update 10:30am: Business Insider, which is about as trustworthy as TechCrunch, says Barnes & Noble is not involved in today’s announcement. More as it becomes available. Update 2:30pm: John has written an article related to this news: 3 ways a Microsoft tablet will change Xbox. 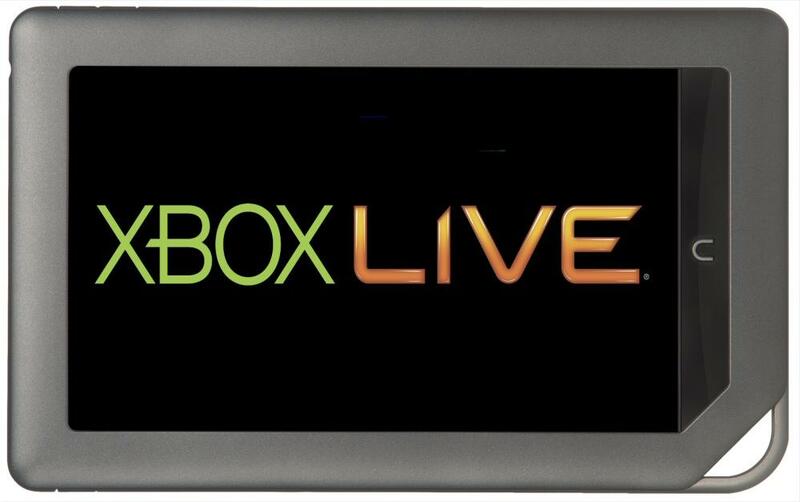 Update 3:30pm: ZDNet’s Mary Jo Foley has aggregated some rumors which hint that today’s announcement may be a new tablet-like controller for the Xbox 360 that uses Microsoft’s Surface technology. This is odd since E3 just happened and that’s where gaming announcements usually happen. None of these rumors appear to come from particularly reputable sources. We’ll find out in about three hours. Update 8:30pm: Microsoft has announced the Surface tablets! A line of Microsoft Windows 8 tablets with covers that double as keyboards. We also have Pictures of the Surface tablets.